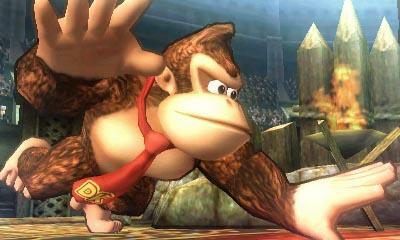 The first weekend of a video game is incredibly important when judging its success in Japan. 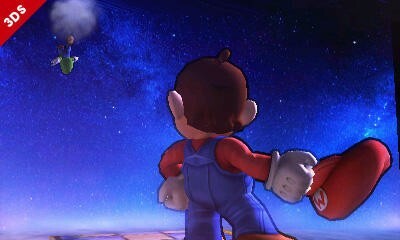 There are exceptions like Animal Crossing, but not very often does the country have a true “slow burner” that reaches far beyond its initial impact. 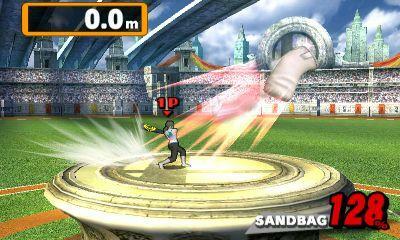 Generally, if a game can cross that 1 million mark in the first week, it can be considered a bonafide hit. 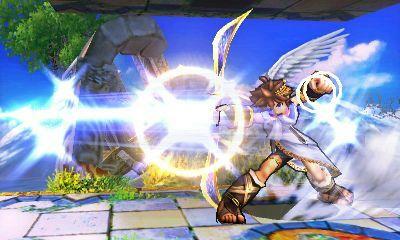 Dragon Quest, Monster Hunter, Final Fantasy and Pokemon are the traditional standards for this success after the first week, and newcomers like Yokai Watch have been catching on. 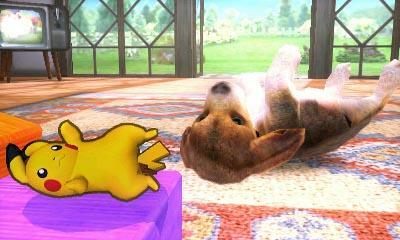 And we can all sleep easily because Super Smash Bros. has hit that mark, cementing it at the success Nintendo needs. 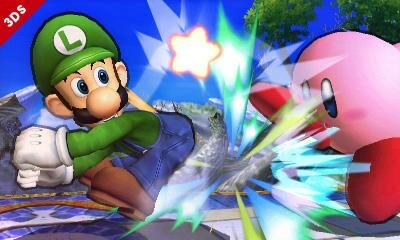 The company confirmed that the Nintendo 3DS version of the game shipped out and sold over one million copies over its first weekend, and that includes digital purchases. 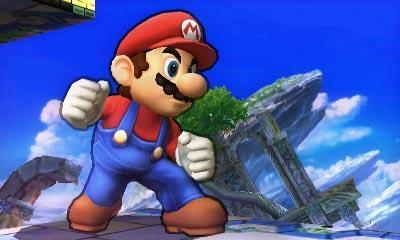 It’s great to see that the kids and the old-school Nintendo fanatics alike can still enjoy them some good old’ fashioned rompin’ and stompin’ in Super Smash Bros. Back when it was a fledgling idea on the Nintendo 64, I never dreamed it would grow to become the system seller it is today, but here we are in 2014, and Nintendo’s all-star cast can still draw in a crowd like the best of them. 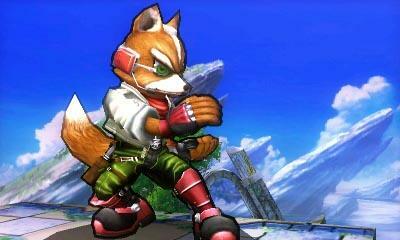 Now, all that remains to be seen is how well the Wii U version does. 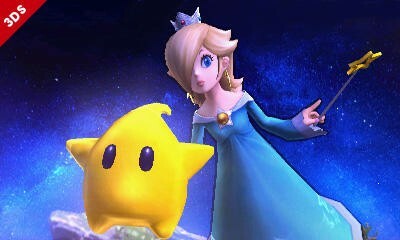 With the console struggling to keep up, this seems like the last chance it has to really catch on with the Japanese audience between now and The Legend of Zelda. 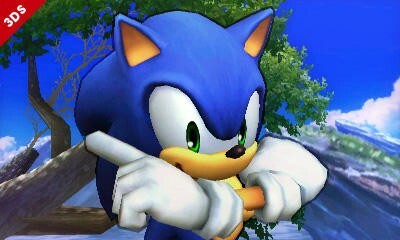 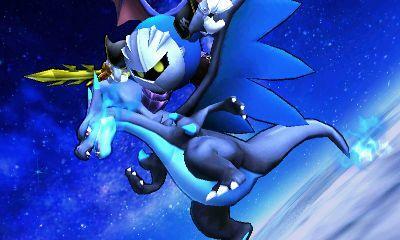 Still no release date yet, so let’s sit back, hope for he best, and enjoy our 3DS demos in the meantime. 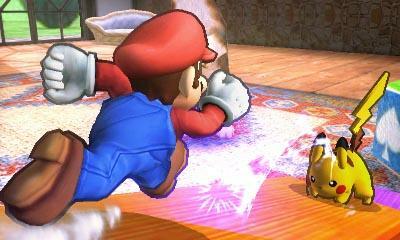 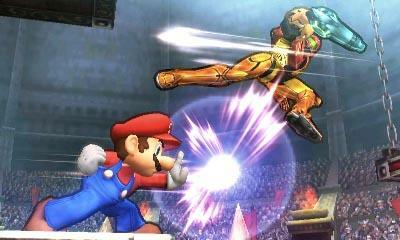 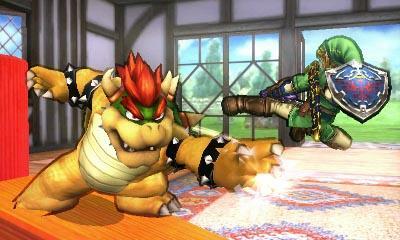 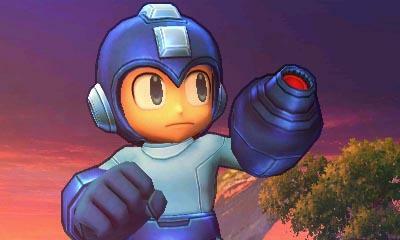 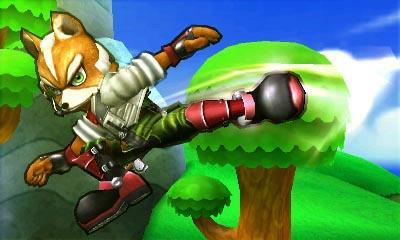 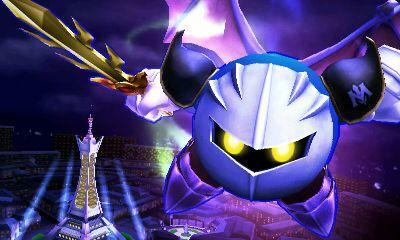 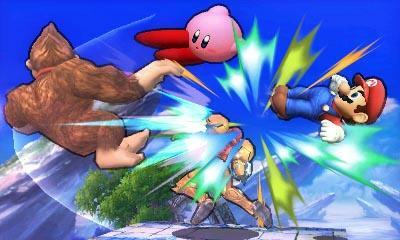 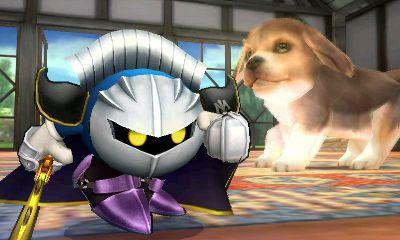 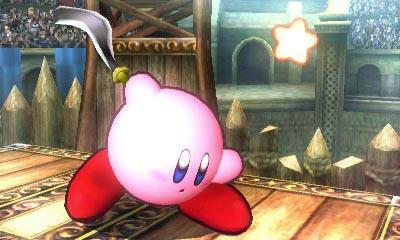 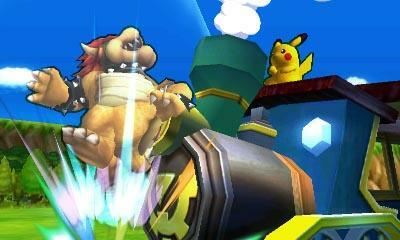 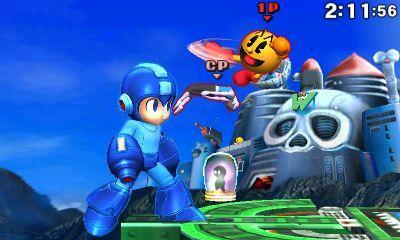 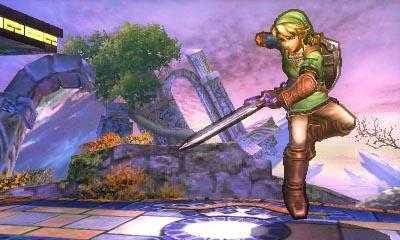 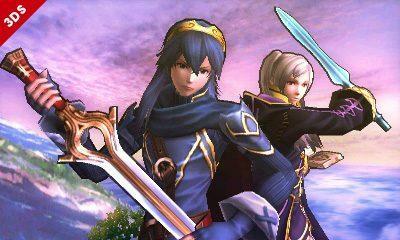 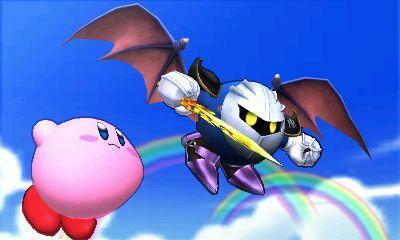 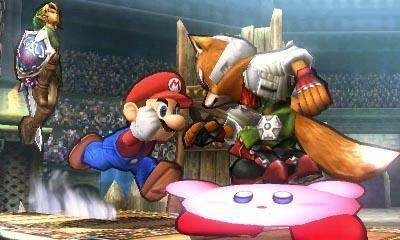 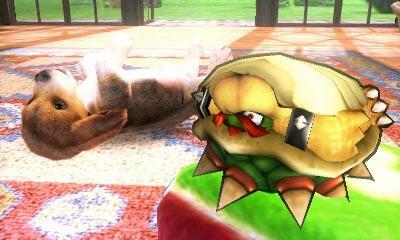 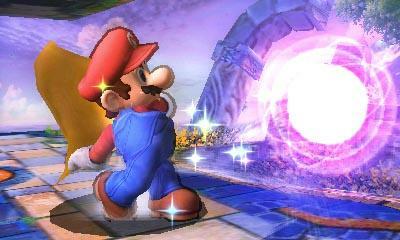 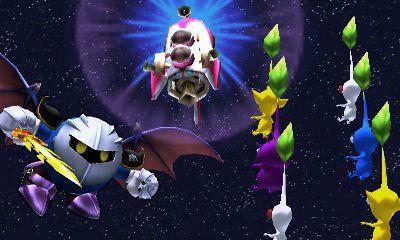 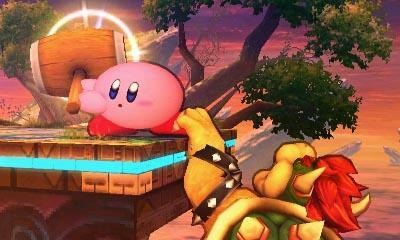 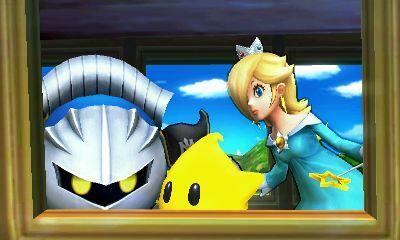 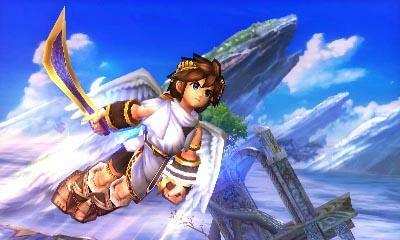 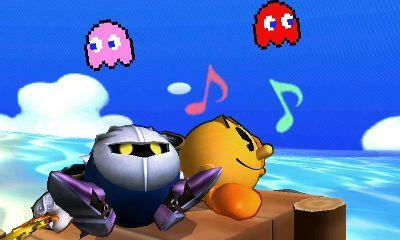 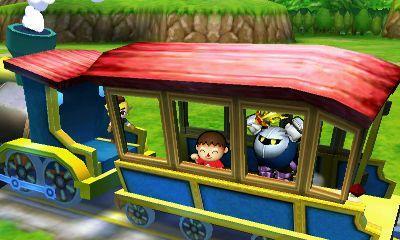 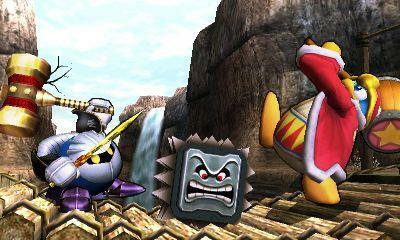 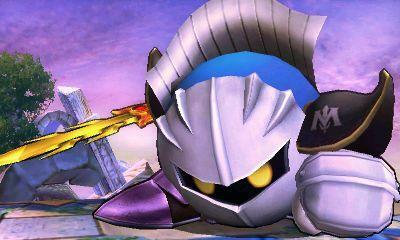 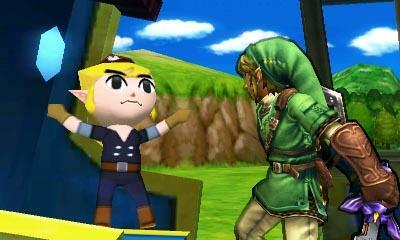 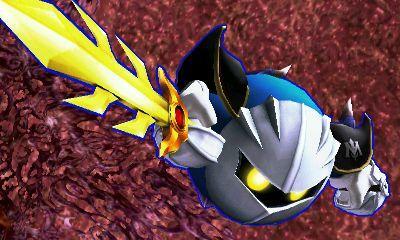 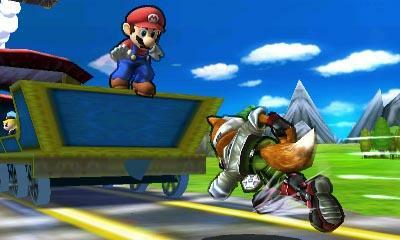 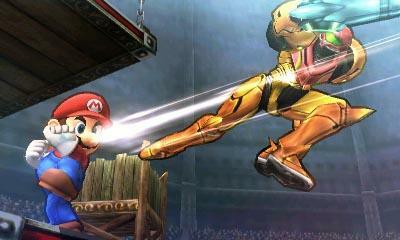 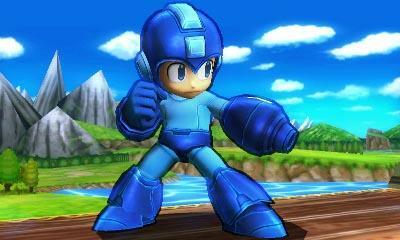 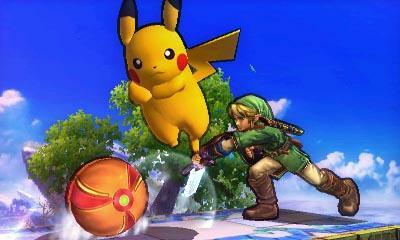 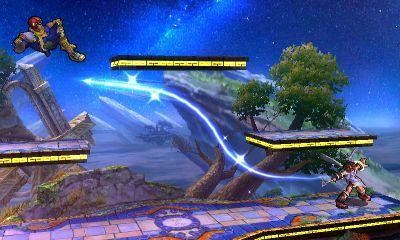 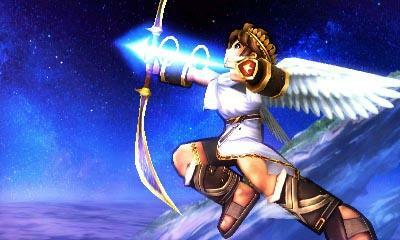 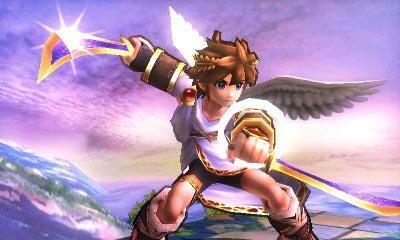 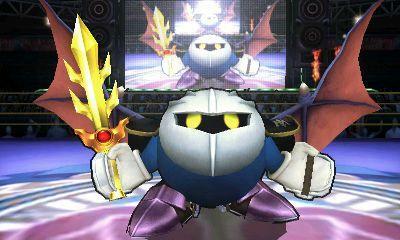 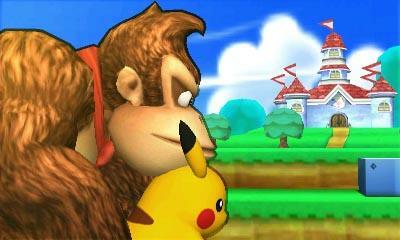 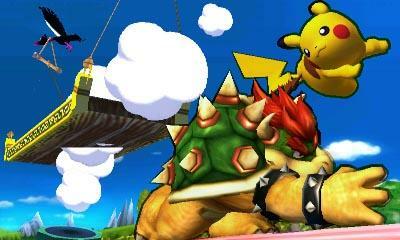 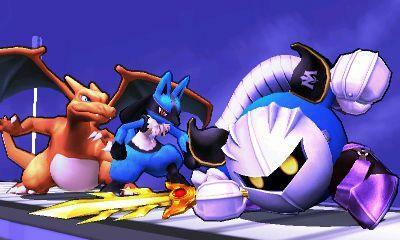 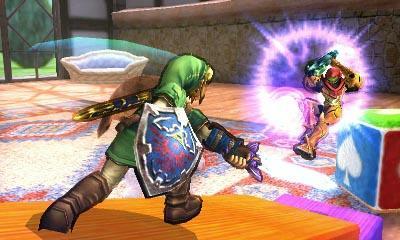 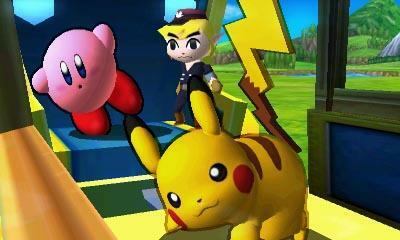 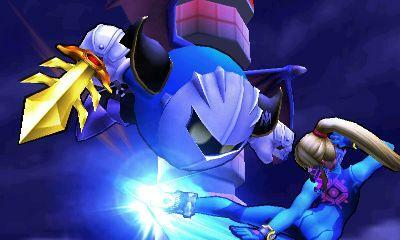 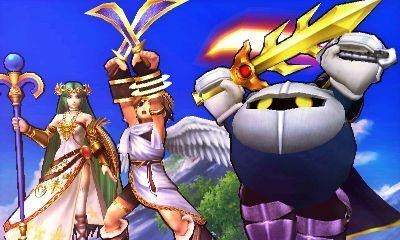 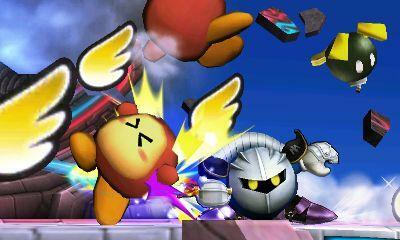 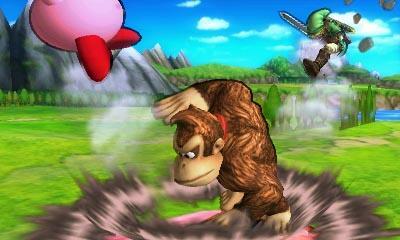 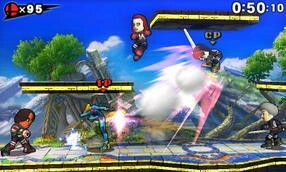 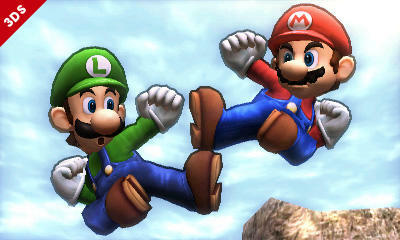 Super Smash Bros. for the 3DS goes live in America on Oct. 3. 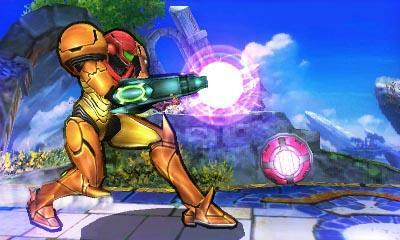 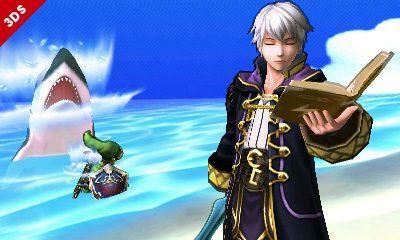 The Wii U version is expected to be released this winter vacation.